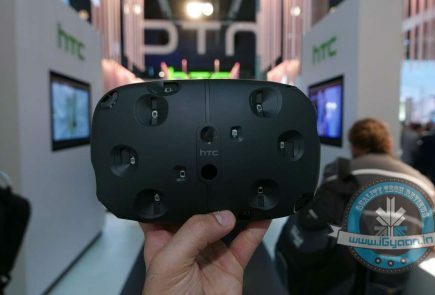 HTC sent out invites for an event to be held on the 2nd of November in Taiwan. 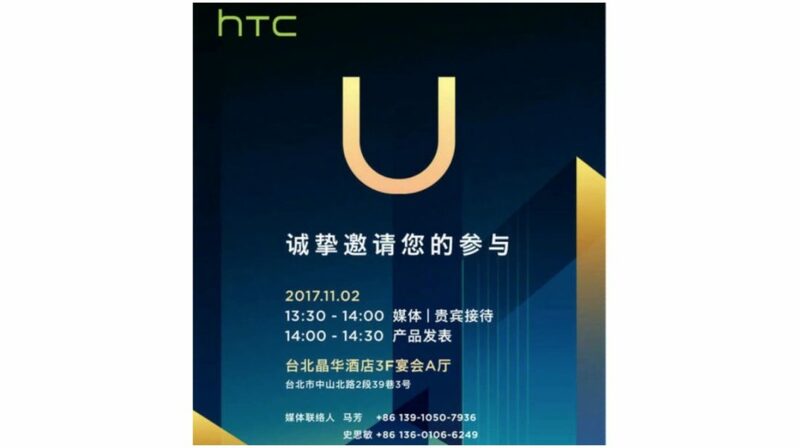 The event indicates that a new smartphone will be announced as a part of the ‘U’ lineup. It was speculated that two devices, a mid-range device, the U11 Life and a flagship smartphone, the U11 Plus will be announced at the event. 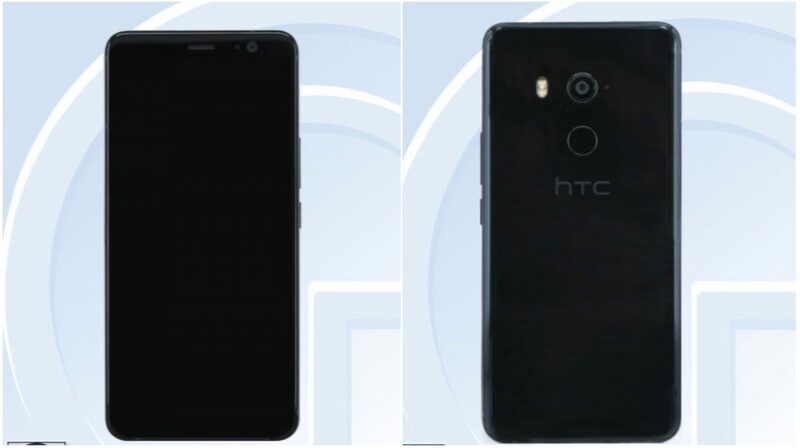 However, it appears that just the budget oriented HTC U11 Life will be announced at the event. 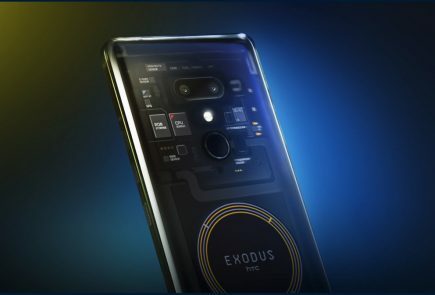 The smartphone is expected to have a 5.2-inch display, a Snapdragon 630 chipset, and 16MP cameras on the front and back. It is expected to be launched in two variants, one with 3GB of RAM and 32GB of storage and another with 4GB of RAM and 64GB of storage. 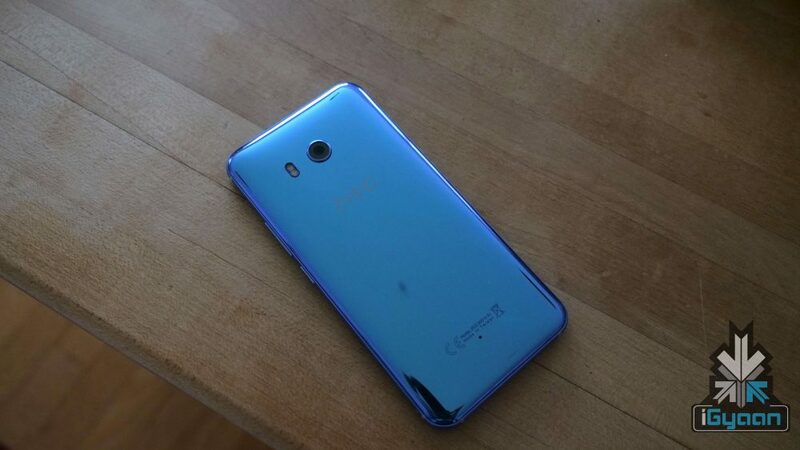 Leaked images suggest the smartphone will have a shiny blue back which has become a HTC signature. The price is expected to be around US$400 (Rs 26000 approx. 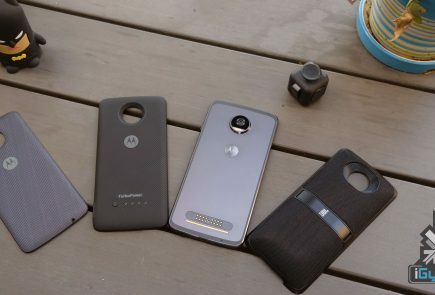 ), which will be on par with another Android One device, the Moto X4. 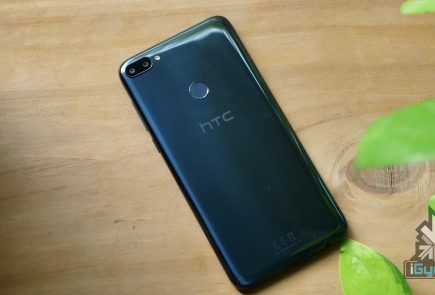 This agreement also supports HTC’s continued branded smartphone strategy, enabling a more streamlined product portfolio, greater operational efficiency and financial flexibility. 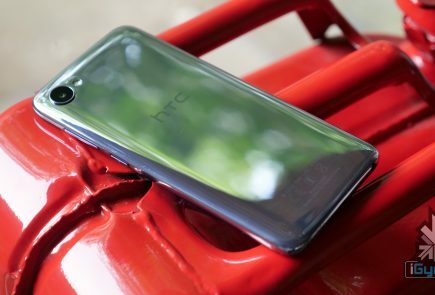 HTC will continue to have best-in-class engineering talent, which is currently working on the next flagship phone, following the successful launch of the HTC U11 earlier this year. The event is scheduled for the 2nd of November and iGyaan will bring you all the news from the event.